Shock everyone at the pool with the all new Dolfin Uglies TEMPEST V-2 Back Female. With a durable polyester construction this powerful suit works as hard as you do in any training exercise. 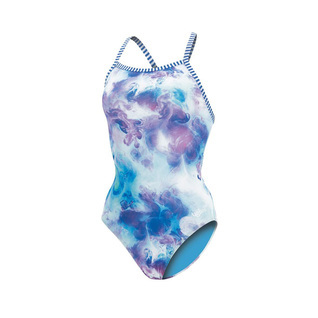 With a beautiful collage of soft colors this is a great swimsuit for any occasion.